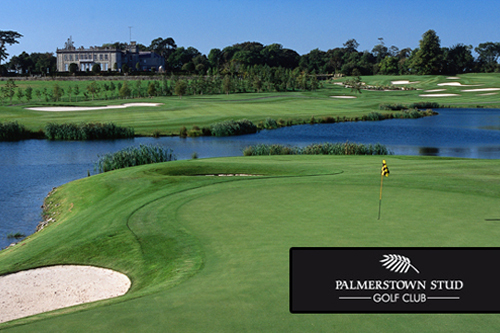 This September, we are returning to the stunning Palmerstown Stud Golf Course for our 2016 golfing classic. Located in breathtaking countryside on the 800 acre Palmerstown House estate, the 7,419 yard Palmerstown Stud Golf Course, designed by Christy O’Connor Junior, presents players with feelings of tradition, excellence and quality. Our 2015 Golf Classic was a tremendous success, raising over €25,000 for the Prostate Cancer campaign here at St James’s Hospital.